[toc]When there is an accumulation of heavy metals in the body reaching a toxic amount, it is called heavy metal poisoning. The physical findings and the symptoms differ based on the particular metal deposited. Some of the metals like copper, zinc, chromium, manganese and iron are essential minerals required for the body functions. However, when the amount of these minerals exceeds the normal requirement, it leads to serious damage to the body. Some of the metals, which lead to heavy metal poisoning, are cadmium, mercury, lead and arsenic. Heavy metal poisoning might occur as a result of water or air pollution, industrial exposure, medicines, food ingestion of lead based paints or improperly coated food containers. 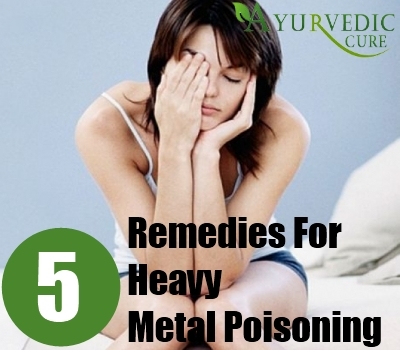 A few herbal remedies for heavy metal poisoning are discussed below. 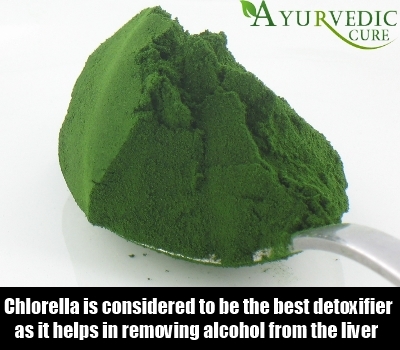 Chlorella is considered to be the best detoxifier as it helps in removing alcohol from the liver and also removes heavy metals, OCB’s and pesticides from the tissues in the body. This herb helps in the absorption of poisonous substances from the intestine and enables alteration of the bacterial flora in the bowel. This helps in expelling the gas in the intestines and relieves chronic constipation. Chlorella extracts are easily available in drugstores. 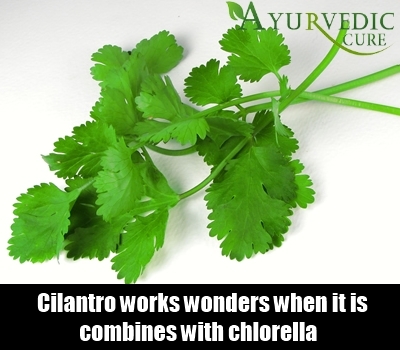 Cilantro works wonders when it is combines with chlorella. Cilantro is known to help mercury, lead, cadmium and aluminum mobilization in the central nervous system and the brain. This is the only supplement available, which has the capacity to mobilize mercury accumulated in the nucleus of the cell and the intercellular spaces. The sulphur present in garlic aids mercury, lead and cadmium oxidation and converts them into water soluble substances. 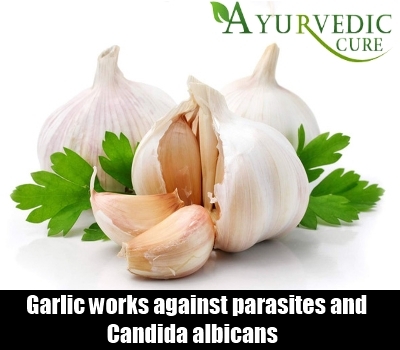 Garlic works against parasites and Candida albicans because of its anti fungal and anti bacterial properties. Some of the minerals found in garlic help in preventing mercury toxicity. This is known as bioactive selenium. Raw garlic is considered, as the best form of garlic for ingestion. Therefore, consuming garlic in the raw form is known to be the best way to get rid of heavy metal poisoning in the body. Energy is primarily stored in the liver and it is important to safe guard the liver from any heavy metal poisoning. 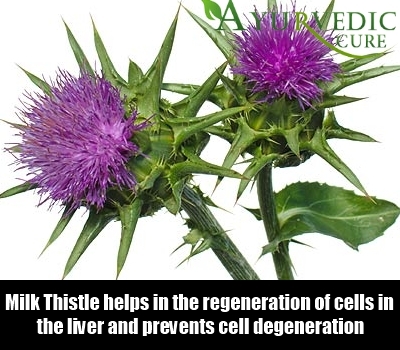 Milk thistle possesses antioxidant qualities, which help in protecting the liver from any damages. It helps in the regeneration of cells in the liver and prevents cell degeneration caused due to heavy metal toxification. Chlorophyll is effective in removing toxic substances like heavy metals from the body. Large amounts of chlorophyll are found in chlorella, however if chlorella consumption is difficult for you, you can use liquid chlorophyll, which is also very beneficial and effective. 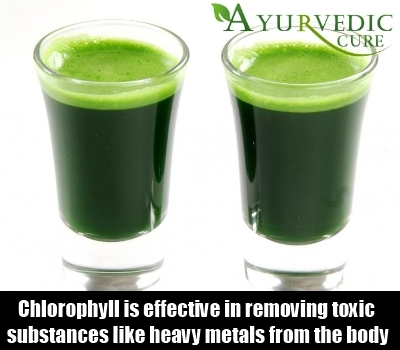 Chlorophyll is known to be a good binding agent and hence it greatly helps in eliminating the heavy metals from the body.